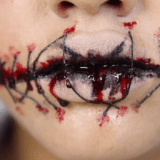 We’re aware that buying into all the different doo-dads and accessories that are advertised along with Barbie dolls can get very pricey indeed. 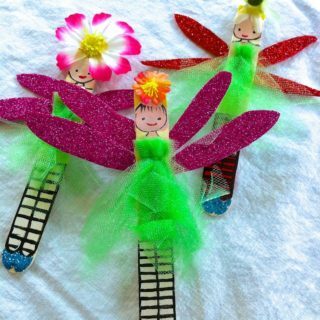 That’s why we’ve become such huge fans of making things for our kids Barbies ourselves and turning the dolls into an opportunity to craft together! 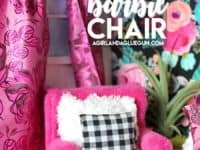 Lately, our kids have taken a huge interest in designing rooms, houses, and living spaces for their Barbie dolls, so we’ve been on the hunt for as many different Barbie furniture suggestions and tutorials as we can find. 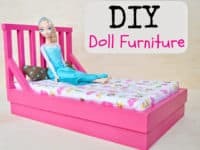 Just in case you’re as intrigued by the idea of making your very own Barbie furniture as we were, if not more, here are 15 of the coolest and most unique DIY designs that we’ve come across so far in our search! 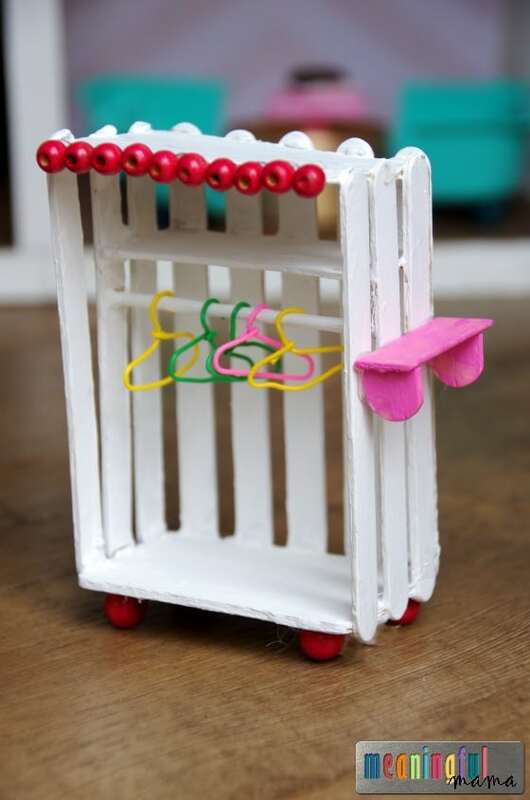 If there’s one are of the house that we actually find a lack in store bought Barbie furniture options for anyways, even when we do decide to look in stores with our kids, it’s definitely the bathroom! 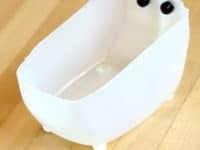 Our kids, however, are intent on playing out things like relaxing self care days with their dolls, so a bath tub is a must. 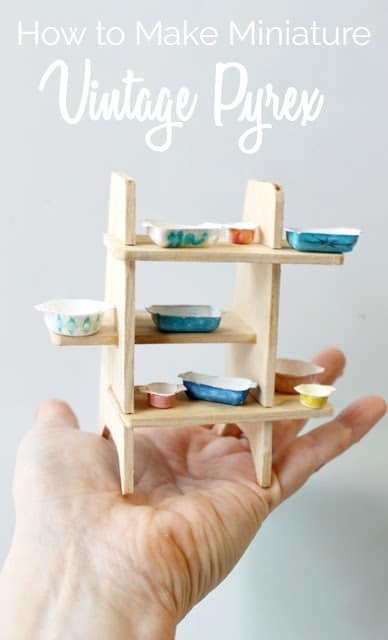 That’s why we were so pleased to find this awesome tub tutorial from Meaningful Mama that shows you how to make one using the bottom of a soap bottle! 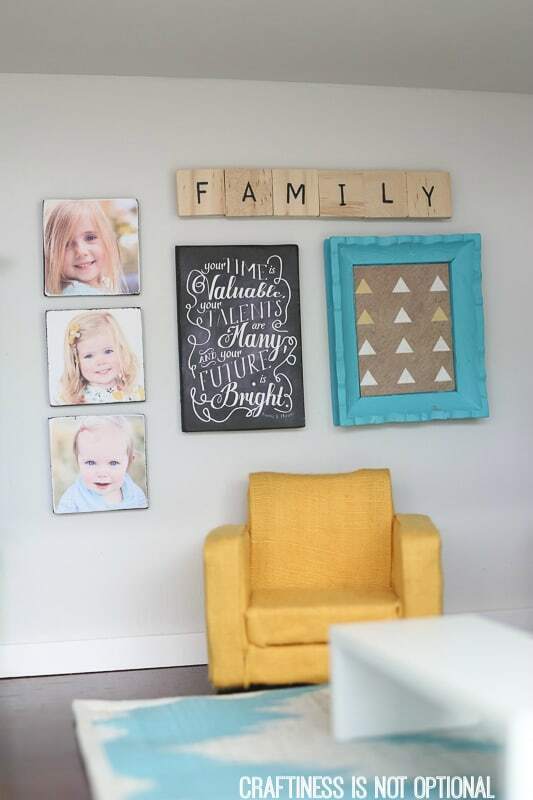 Okay, so we know that we said we’d talk about furniture specifically, and we also know that wall decor technically isn’t furniture, but once we saw these adorable photos of miniature DIY photos, frames, and quote canvases, can you really blame us for adoring them and wanting to include them? 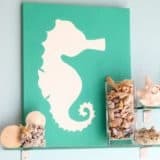 Check out how Craftiness is Not Optional made each little wall decor element that looks just like something we might actually make in full size and hang in our own home in real life. 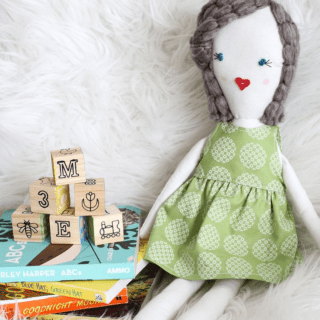 Are you actually the kind of parent who is just about as passionate about your kids’ dolls as they are because you know the value of quality toys and you’ve long been a collector and appreciator of Barbie dolls since you were a kid? 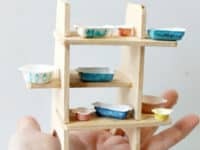 Then we have no doubt that you’ll get a real kick out of these vintage inspired miniature DIY Pyrex dishes that probably look like something your own grandparents had in their actual kitchen when you were young. 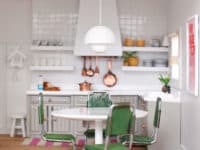 Check out how both the dishes and their wooden shelf were made on Vavoom Vintage. 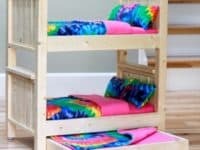 When it comes to make any toy or doll a living space, no matter how fancy or primitive, the first thing our kids always think of is, of course, a bed. 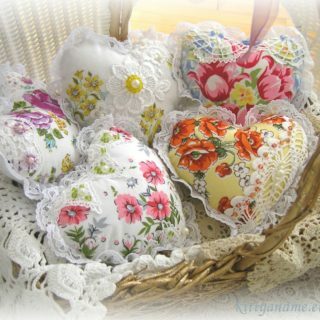 That’s why we really wanted to find one that’s simple enough in its construction they they could either help us make it or do it carefully on their own. 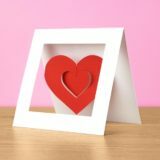 Enter this fantastic sponge and crafting popsicle stick tutorial outlined step by simple step on Meaningful Mama! 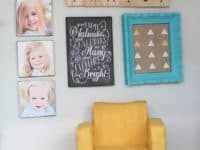 Are you actually such a detailed crafter that you’re determined to make your kids funny little pieces of doll furniture that actually look super realistic? 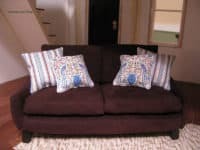 Well, we can assure you that this great couch and throw pillow tutorial from Otterine is the perfect example of what we mean because, when we very first looked at this photo, we thought for a brief second that we were looking at someone’s actual living room. 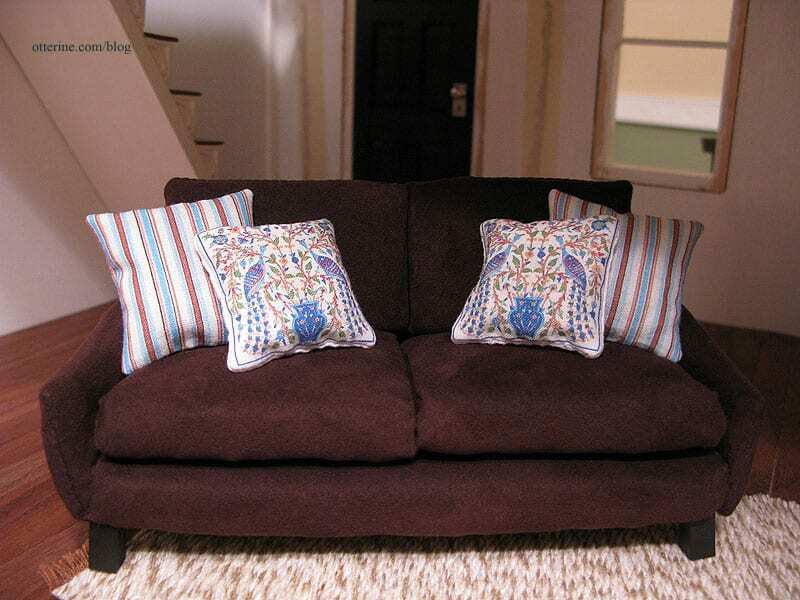 We love the idea of filling the throw pillows with tiny beads so they feel authentic! 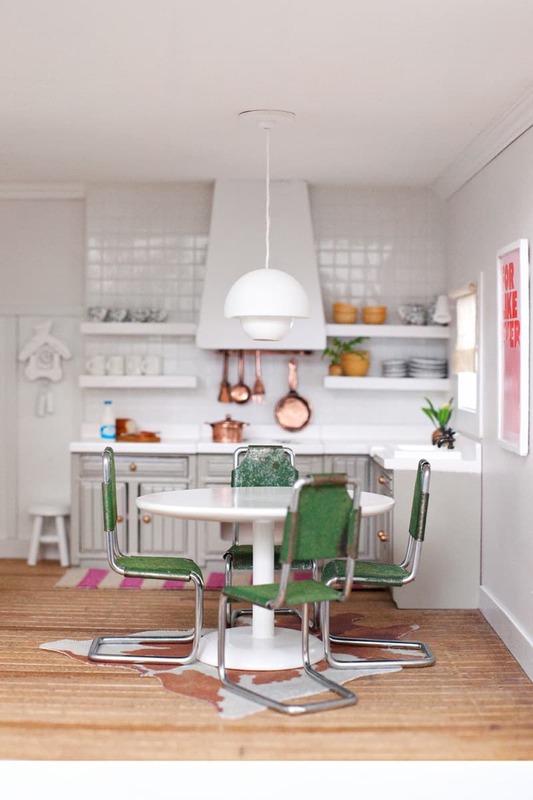 Are you actually so intrigued by this idea of helping your kids make a Barbie home that’s as real looking as possible that you’re finding yourself paying attention to even the smaller details of the house now that you’ve got some larger pieces built? 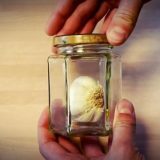 Well, if you’re going to make it look like a real home, you’ll need some light fixtures! 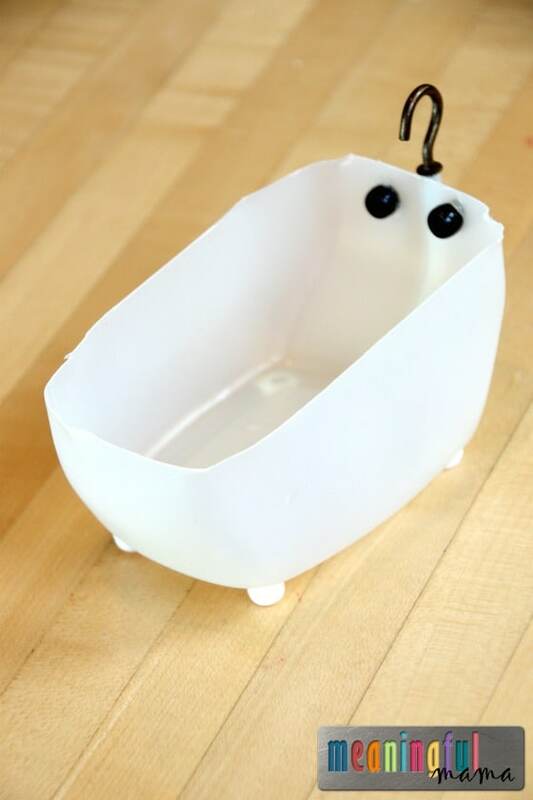 We love the simple but creative way that Making Nice in The Midwest made this awesome dollhouse pendant light from crafting wire, large beads, and upcycled plastic packaging. 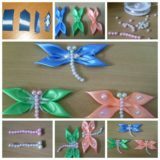 Are you actually the kind of handy worker who has a little more experience in things like simple woodworking projects rather than, say, upcycling cardboard or plastic, but you still feel like you could use a little bit of guidance when it comes to make something so small and doll sized? 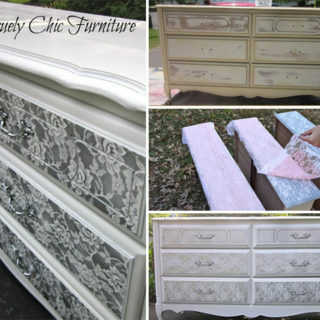 Then we definitely think you should take a look at how Kruse’s Workshop created this adorable painted wooden bed frame, completely with a headboard just like a real bed. 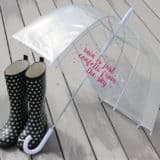 They’ll even show you a simple way to make the sheet covered mattress inside! 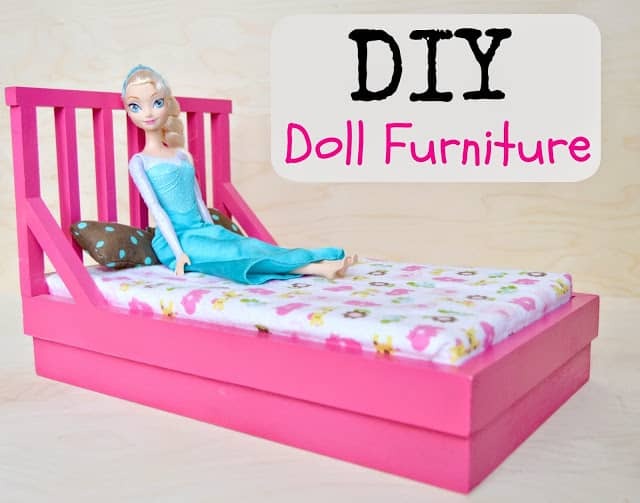 Did we really catch your eye when we started talking about the idea of making Barbie furniture out of popsicle sticks because you know your kids love working with those and the projects that use them are usually manageable ones for the kids to do on their own? 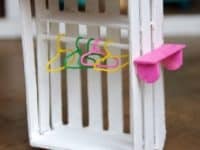 Then we have a feeling you’ll all get a kick out of the way Meaningful Mama made this awesome popsicle stick wardrobe complete with jewelry wire hangers that you can actually hang barbie sized clothes on, just like a real closet. 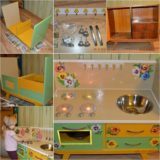 Have we caught your attention both in terms of working with wooden pieces and with creating detailed pieces that look just like miniature versions of actual furniture you’d find in real life, but you’ve already made a lot of what we’ve shown you and you’re ready to move on to filling your kids’ doll kitchen? 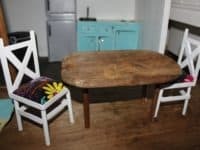 In that case, we’d definitely suggest taking a look at how Manualidadessu created these cute little chairs complete with seat cushions, like you might find in a classic 1950s kitchen. 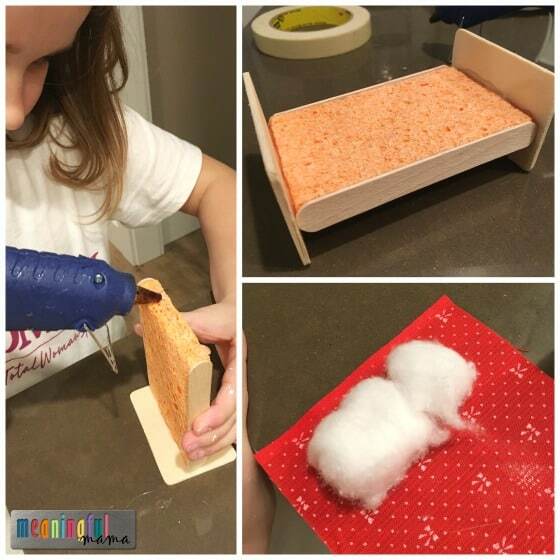 Just in case you’re totally enamoured by the idea of trying your hand at making an impressively realistic wooden doll bed but you’re feeling quite confident in your skills and you’re up for a challenge, here’s another idea that’s great for when your kids want to have doll sleepovers, just like they have with their friends in real life! 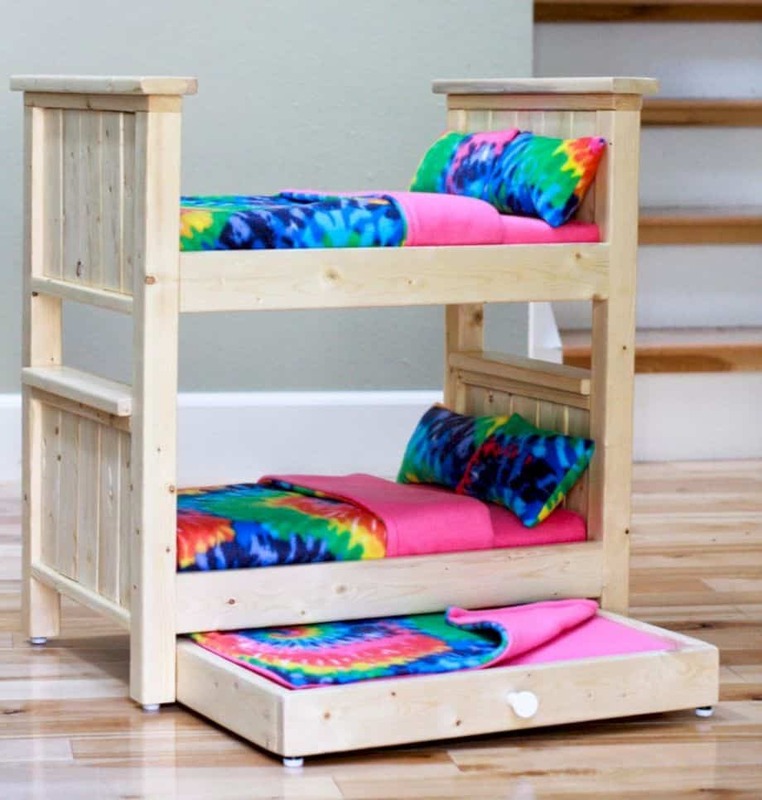 Check out how Roundecor crafted not only a darling set of Barbie sized bunkbeds, but also a trundle bed style drawer under the bottom one so even more dolls can come along to the slumber party. 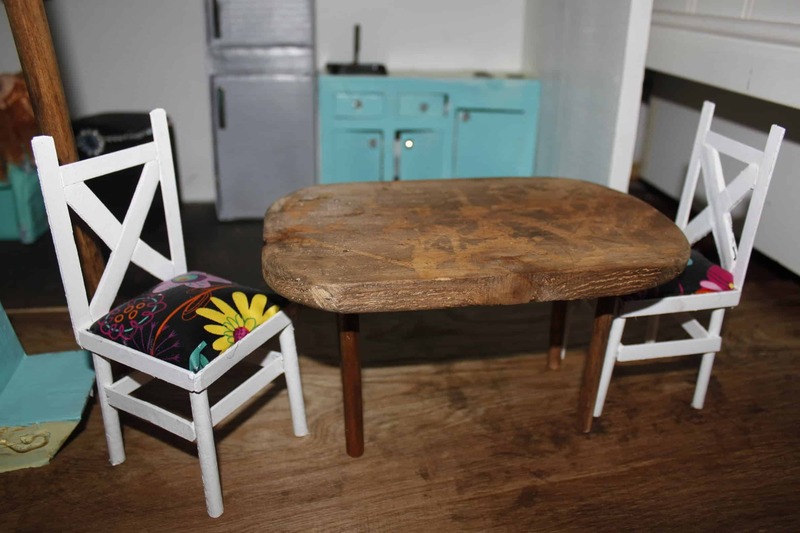 If you ask us, the best part about making miniature furniture for a doll home, rather than full sized pieces for your actual home, is that you have the freedom to play with colour, texture, and style in a way that you wouldn’t necessarily want to do in your very own living room! 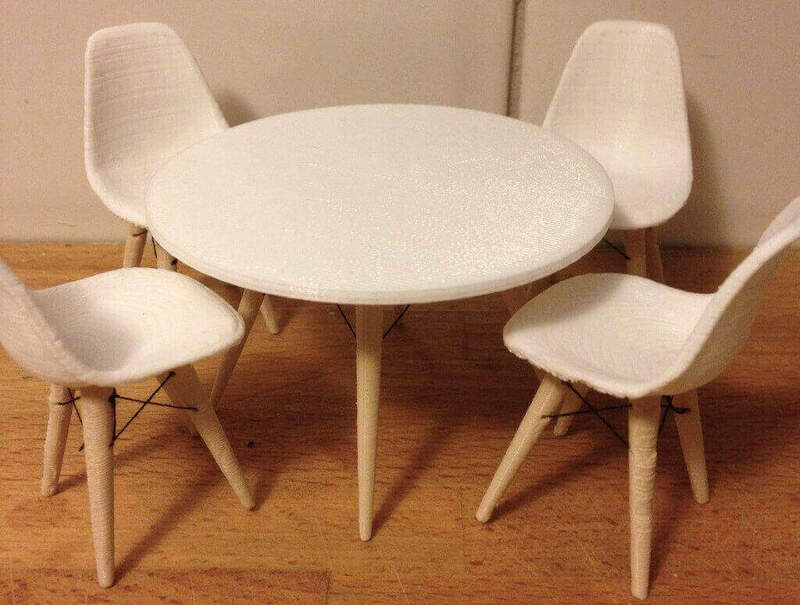 That’s why we were so pleased to come across this real statement piece, since our kids and their dolls have much louder, brighter taste in furniture than we do. 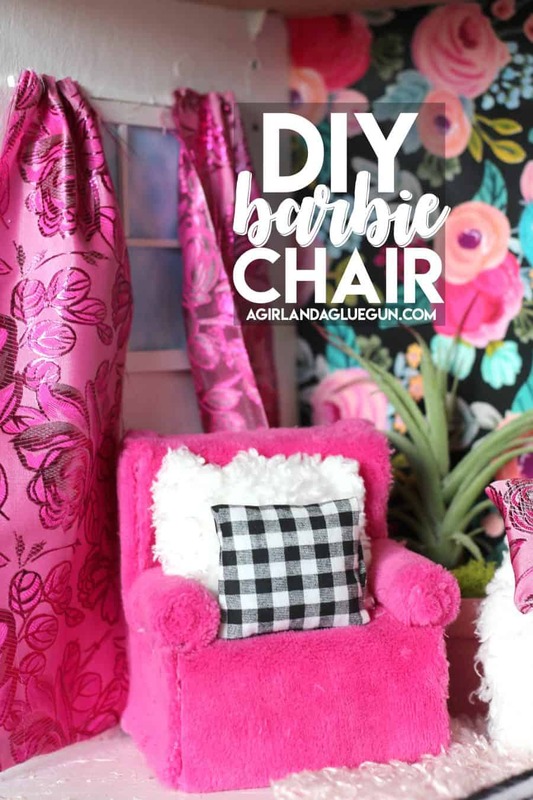 Take a look at A Girl and A Glue Gun to see how this fantastically pink and fuzzy Barbie lounge chair was made! 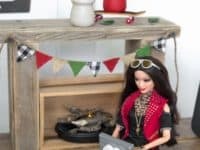 If you’re going to make something from scratch for your kids’ Barbie house, meaning that you have full creative control over design and style, would you rather make something that mimics actual fashion and trends in home decor? 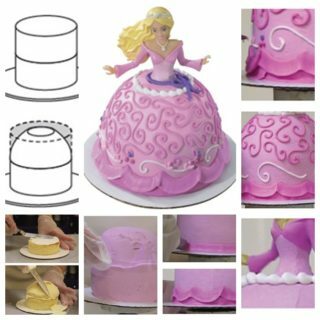 In that case, we have a feeling that you’ll really appreciate this classic kitchen set style that you’ve probably actually seen in peoples homes, as recreated by hand and outlined for you to try thanks to Deerest. 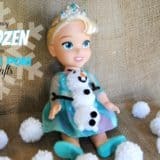 Just in case you’re still not quite over the idea of making awesome things for your kids’ Barbies out of popsicle sticks, here’s another option for you to try that we think is perfect for hearkening back to warm summer days through imagination now that the weather is getting a little colder! We love the way 4K Epics made this fantastic Barbie patio furniture set out of crafting sticks that give the look at particular cottage-like aesthetic. 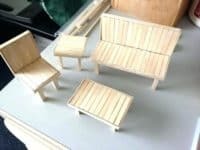 Now that we’ve got you started on thinking about the process of making Barbie furniture with wood, are you off to the races in your head, imaging all kinds of different things that you could create that way? 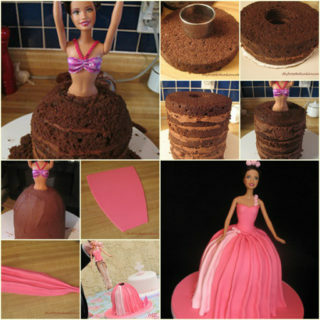 Well, here’s another idea to keep you motivated! 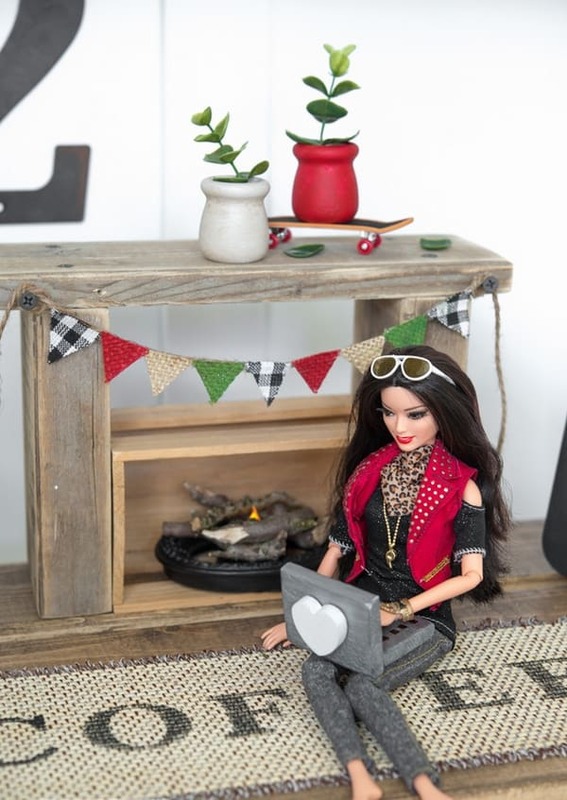 We’re completely in love with the way De Avita used upcycled wooden pieces to create a Barbie sized wooden mantel and fireplace that will give the dolls’ home a warm, cozy feel for the fall and winter. 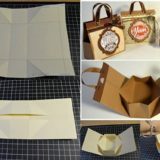 Have you actually been scrolling through our list and hoping to come across something ever so slightly simpler than what you’ve seen so far, maybe just working with repurposed cardboard? 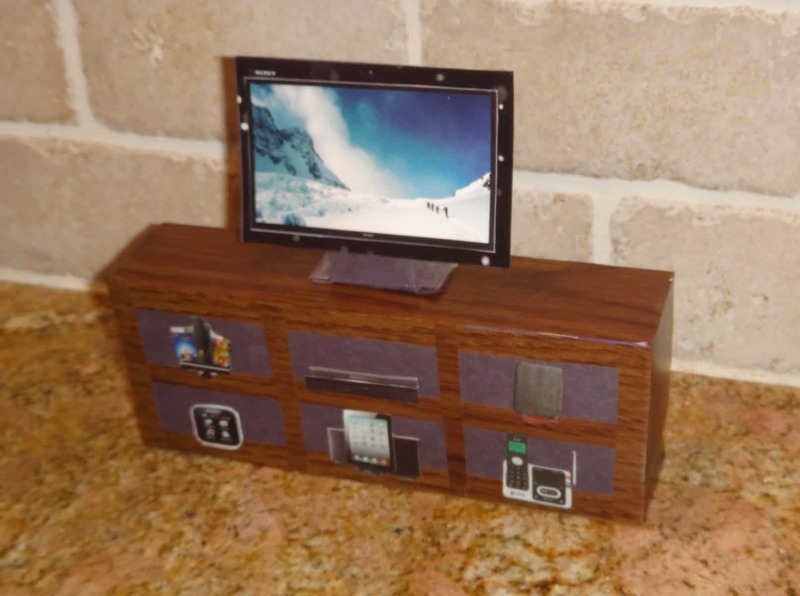 Well, grab an old magazine too that you don’t mind the kids cutting pages and photos out of and take a look at how Saree Wearing Mama used those things to create a DIY Barbie sized home entertainment system that’s almost enviable!